It may well be mid-March, and we are currently in the grip of East winds and snow, but the moth recording season at Tophill Low NR, East Yorkshire has now entered week 12 of 2018. Quiet times compared to hopefully what will follow in the coming months, but still some surprises appear. 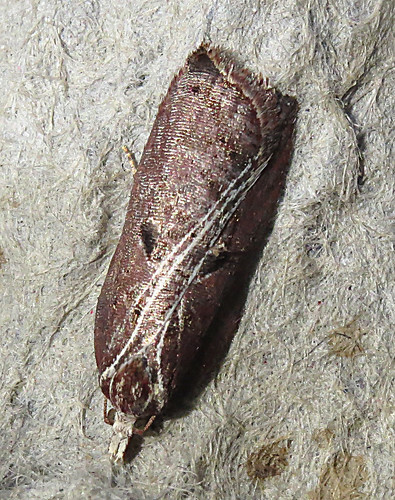 The highlight of the period so far was the trapping of Acleris cristana overnight on March 10th. With a minimum of 130 known variations for this species, visual identification alone is considered not to be safe for an acceptable record. 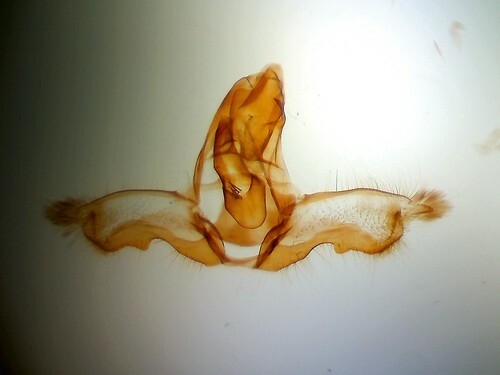 However, this individual was pulled with some confidence and confirmed by way of genitalia dissection. The photograph below by Doug Fairweather. Thus, this becomes the second reserve record following one in September 2017. First recorded in the county in 2006, records on the Yorkshire Moths website up until 2014 indicate it probably remains quite rare. 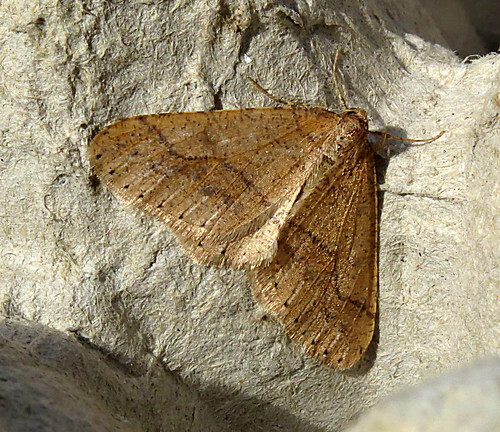 Dotted Border Agriopis marginaria is considered common across Yorkshire, but on the reserve it is in fact a real scarcity. 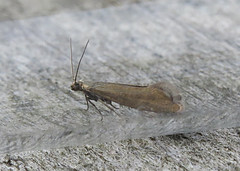 This one below from March 10th, the 28th individual in Tophill Low history, but only the second Tophill record since 2012. More typical of spring are Common Quaker Orthosia cerasi and Clouded Drab Orthosia incerta with both species on the wing in small number. 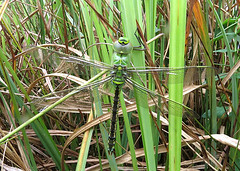 For the latest news from Tophill Low NR, check out the blog and twitter feed.